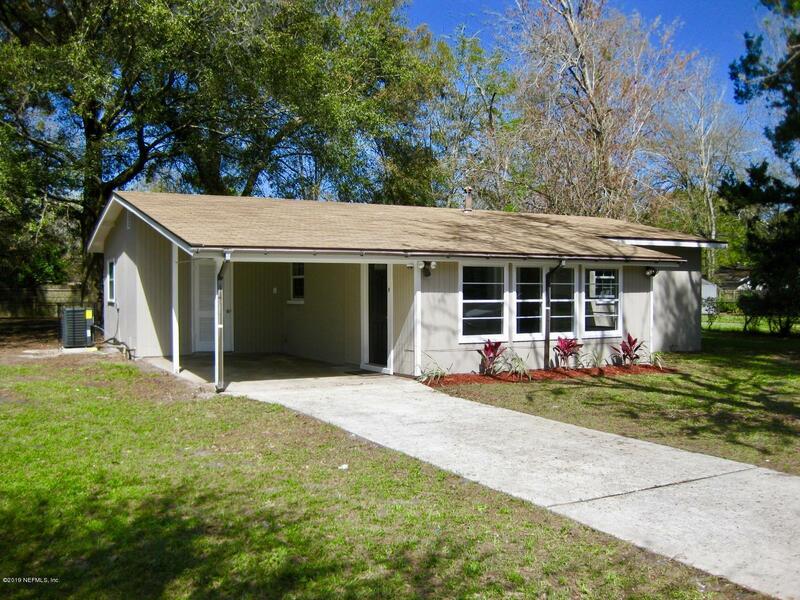 Tastefully remodeled concrete block home in the established westside neighborhood of Pine Hill, situated on a large almost 1/3 of an acre lot. 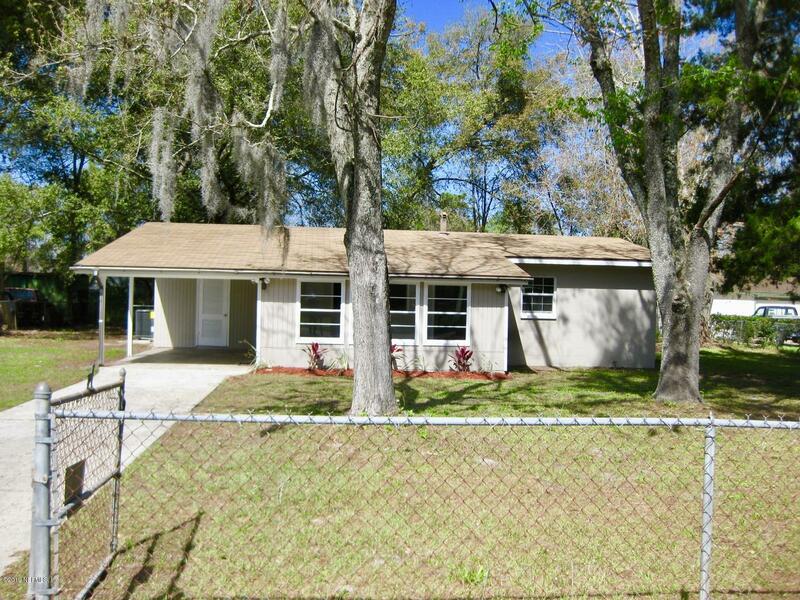 Home features 3 beds, 1 bath, living/dining combo, laundry room that opens out to fully fenced backyard. 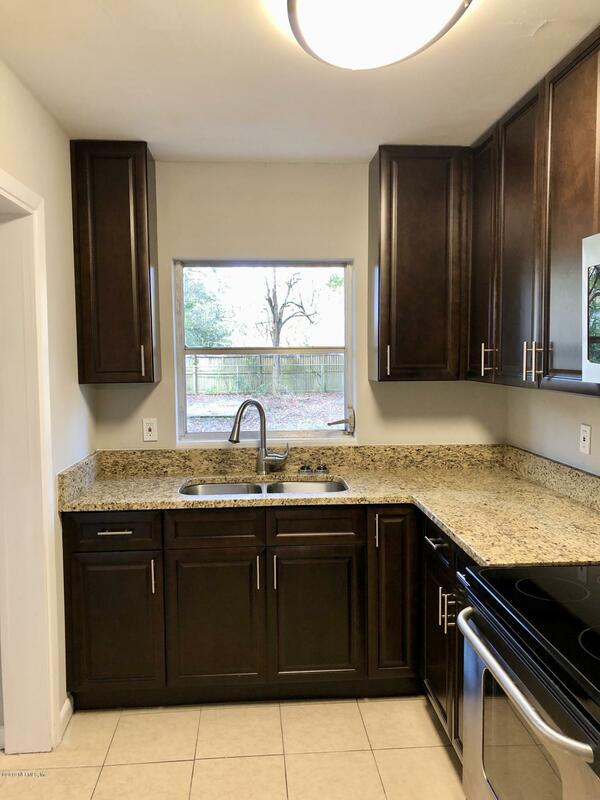 The upscale kitchen features custom cabinetry with soft-close drawers, granite counters and stainless steel appliances. 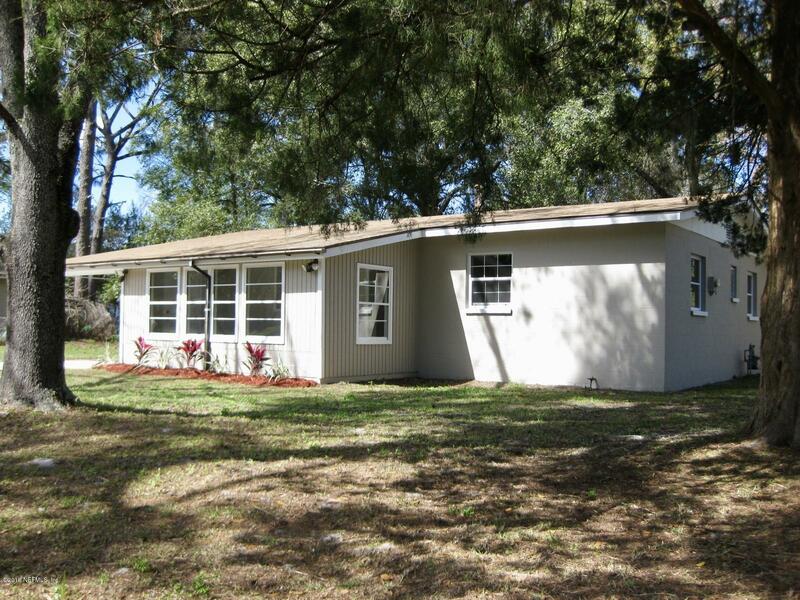 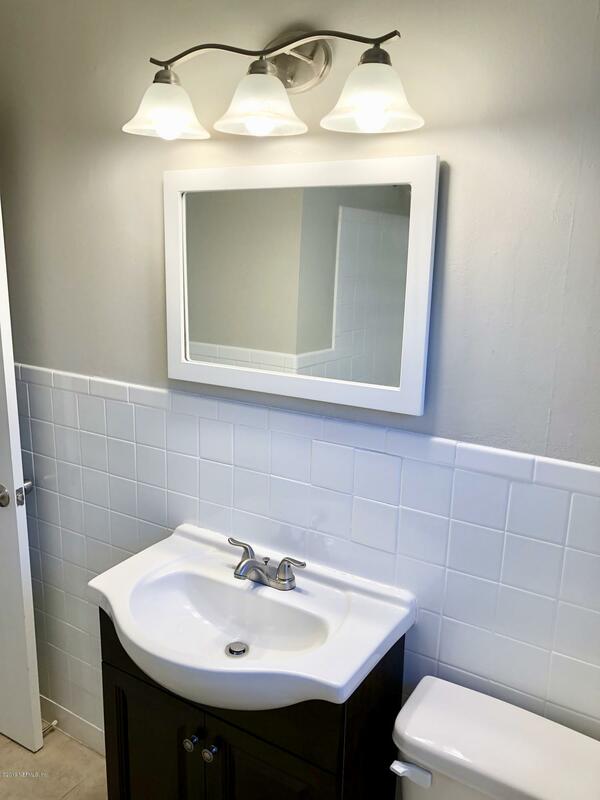 Home comes with brand New HVAC, New electrical panel, updated bathroom and roof replaced in 2010. 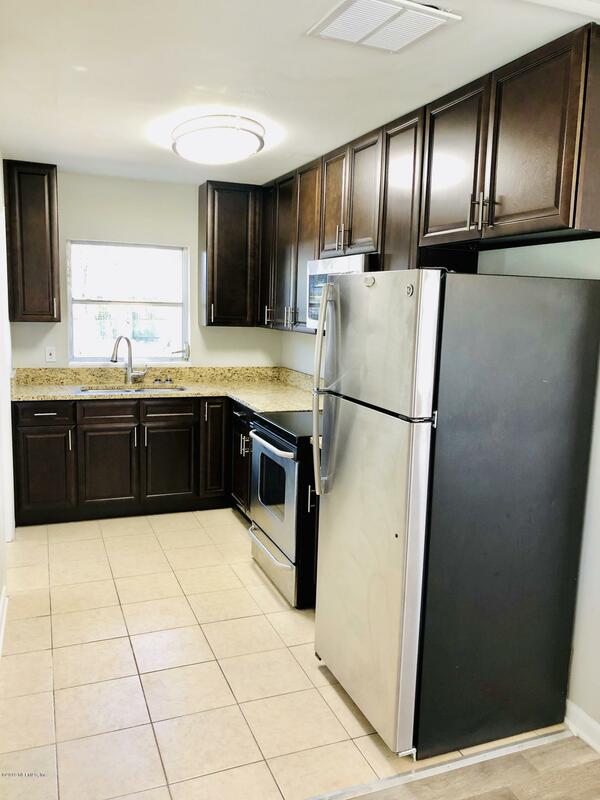 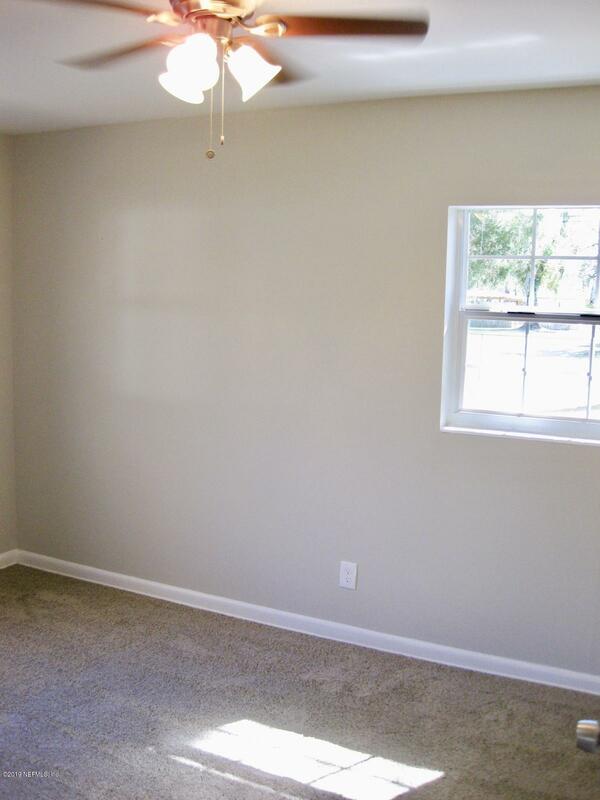 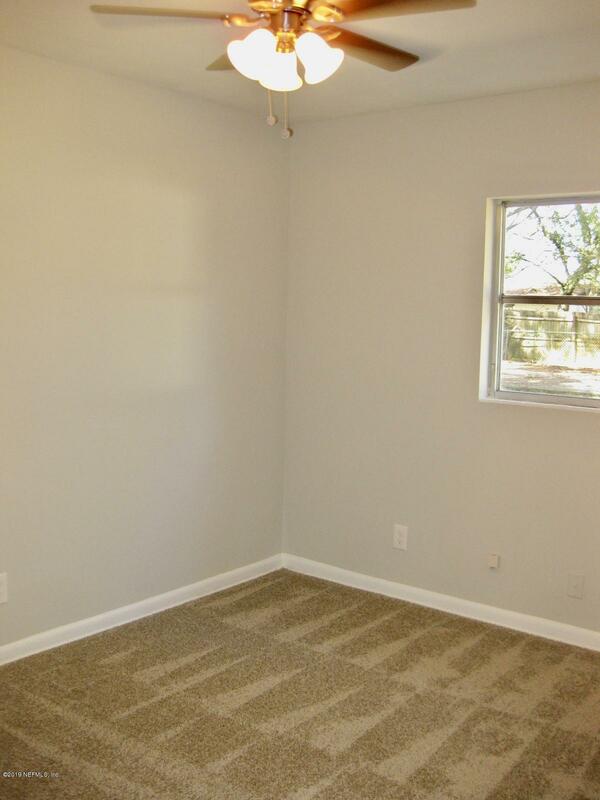 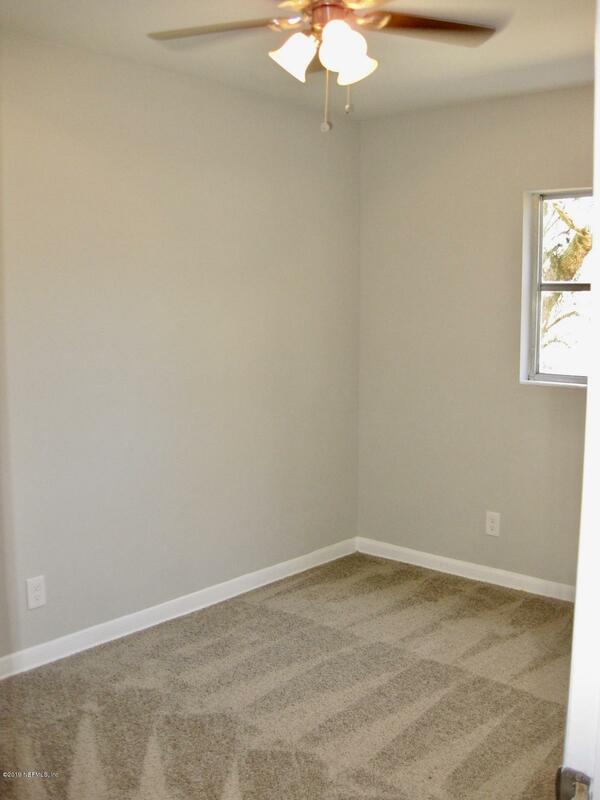 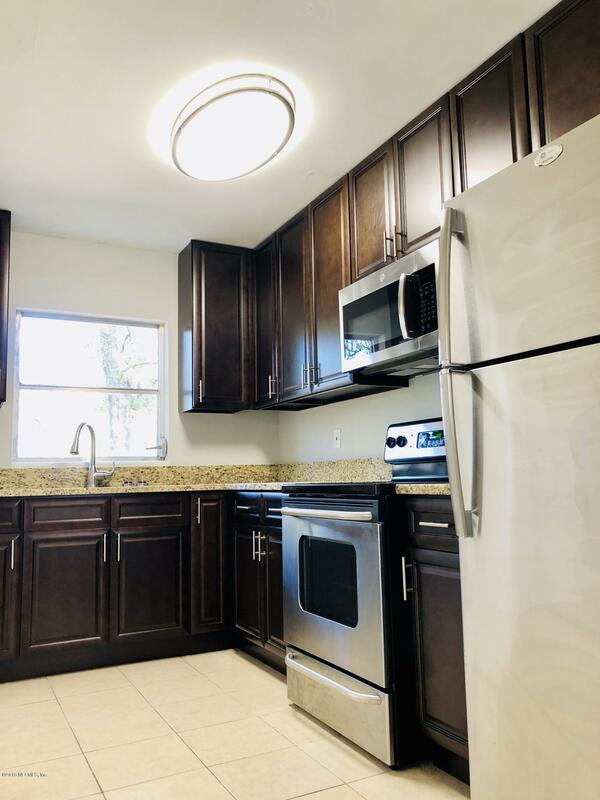 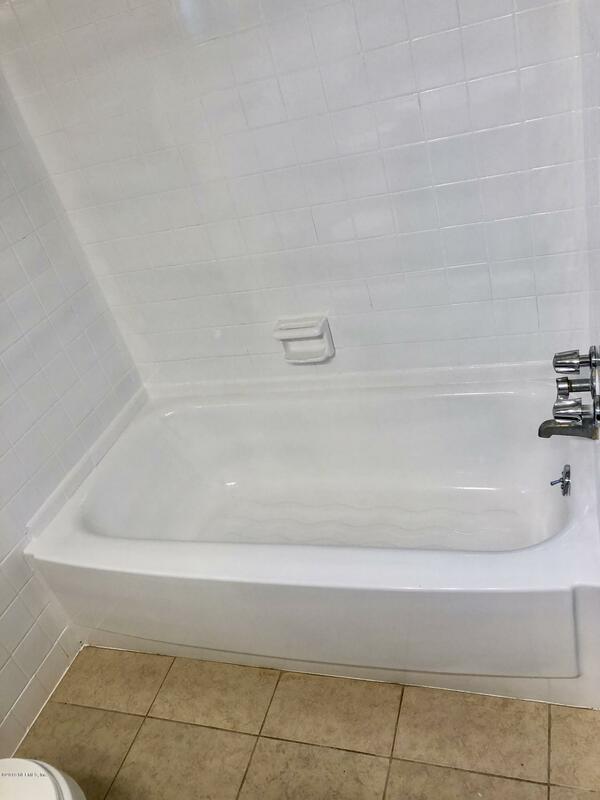 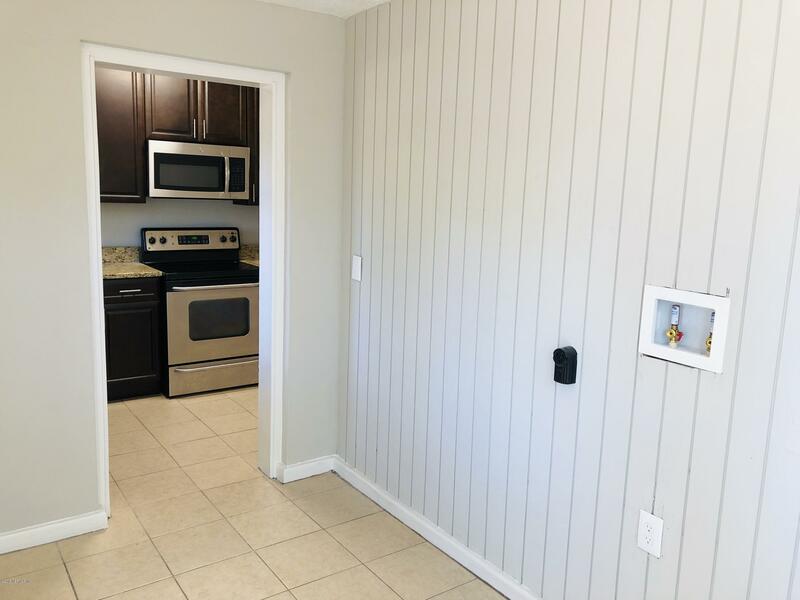 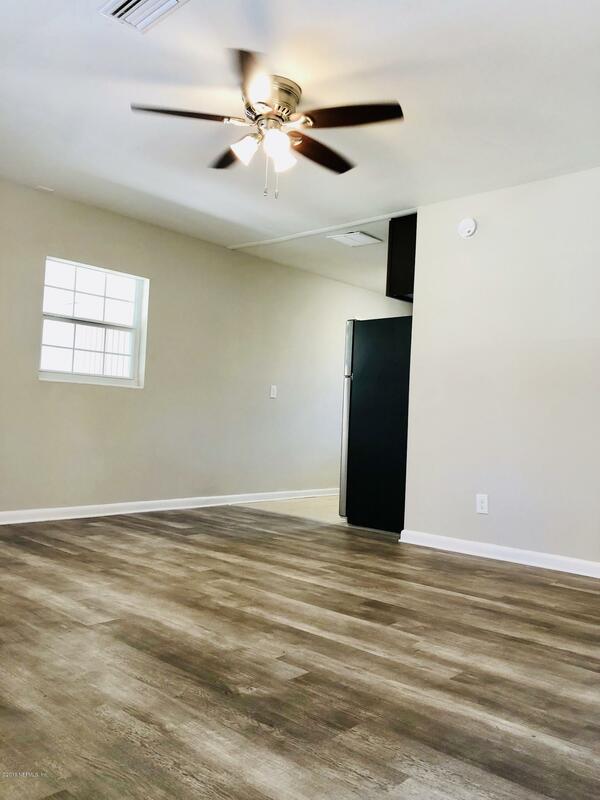 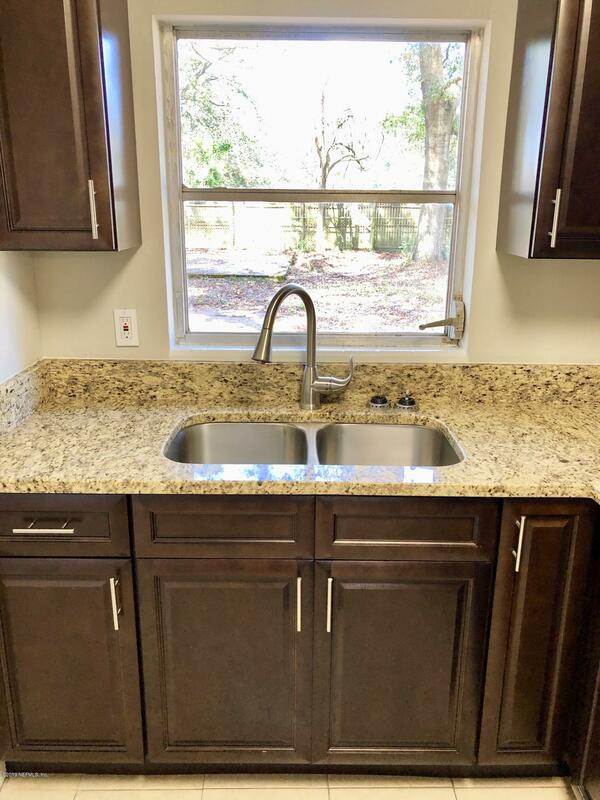 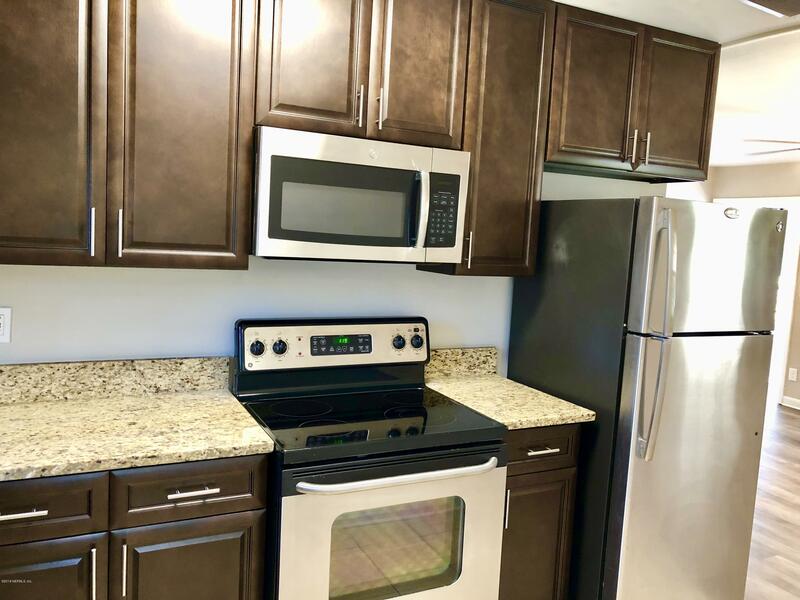 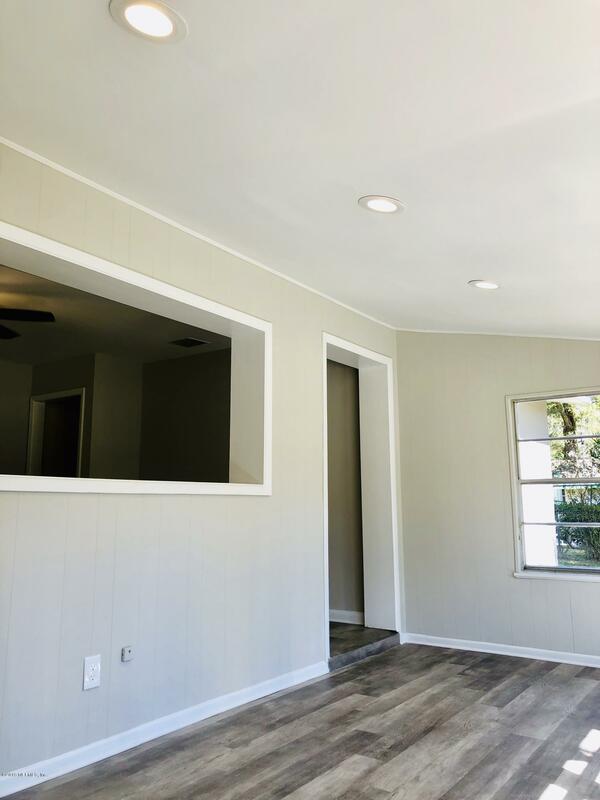 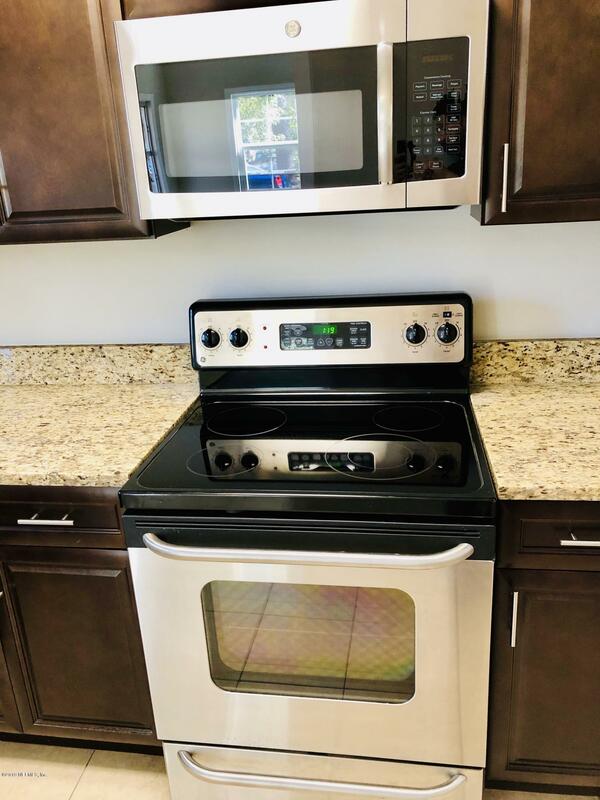 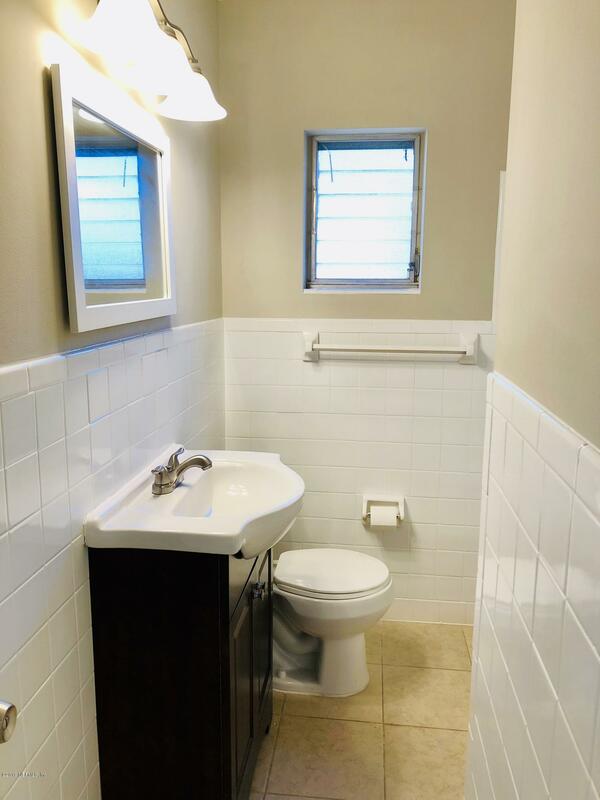 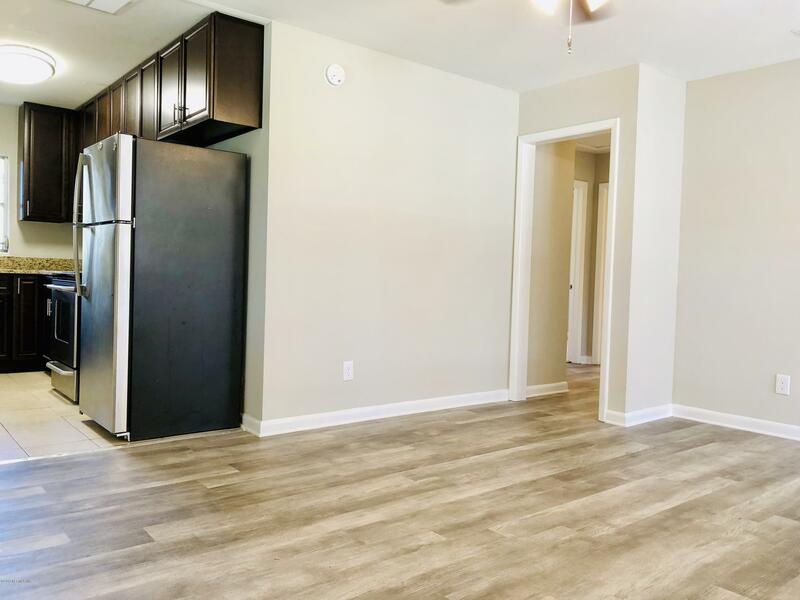 Freshly painted inside and out, New luxury vinyl plank flooring in common areas, New carpet in bedrooms, New fans and light fixtures throughout. 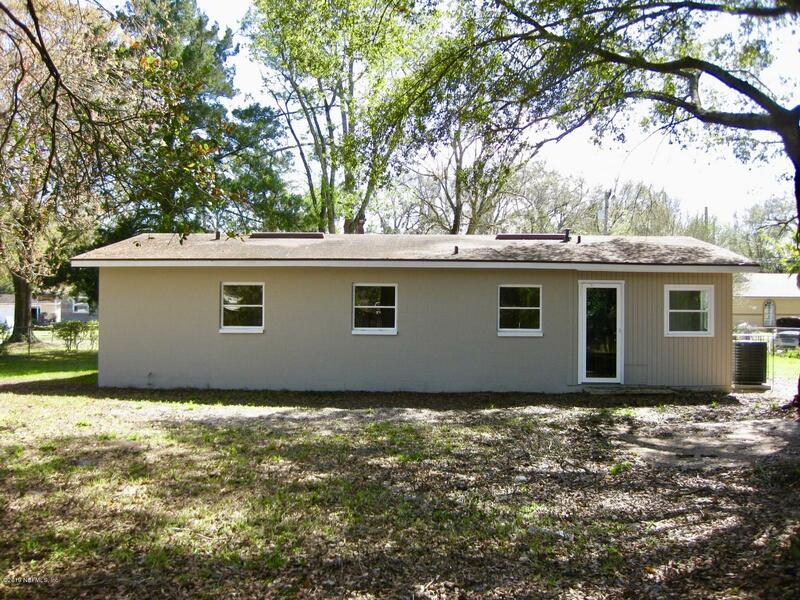 At this price this home won't last long. 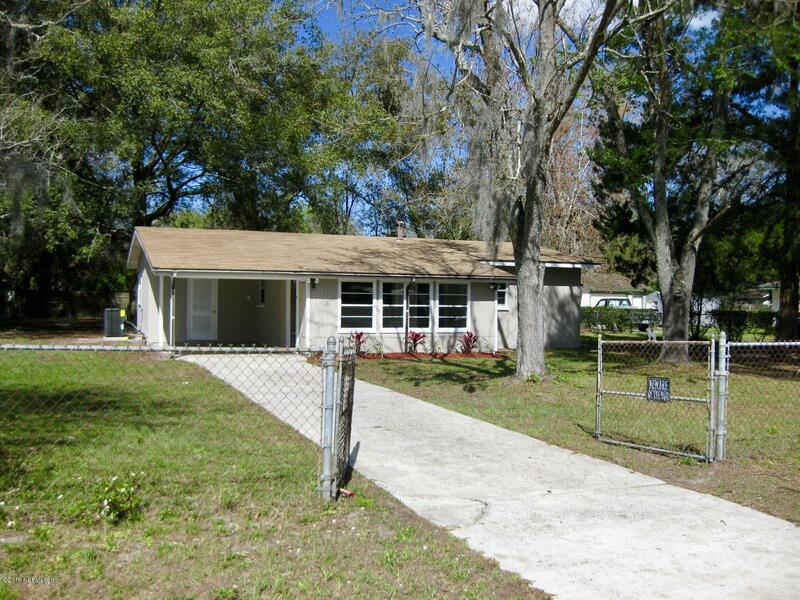 From I-295 W Beltway, W on 103rd St, R on Firestone Rd, L on Melvin Rd, Home is on the right. 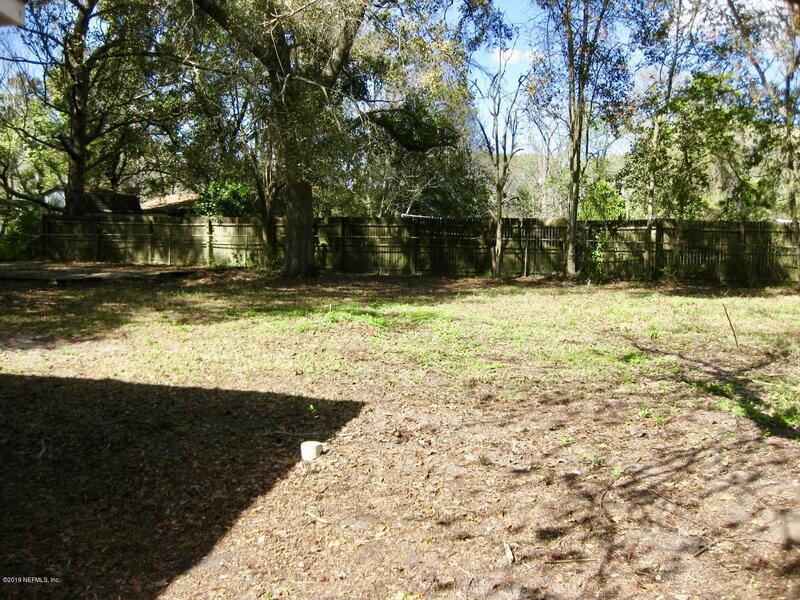 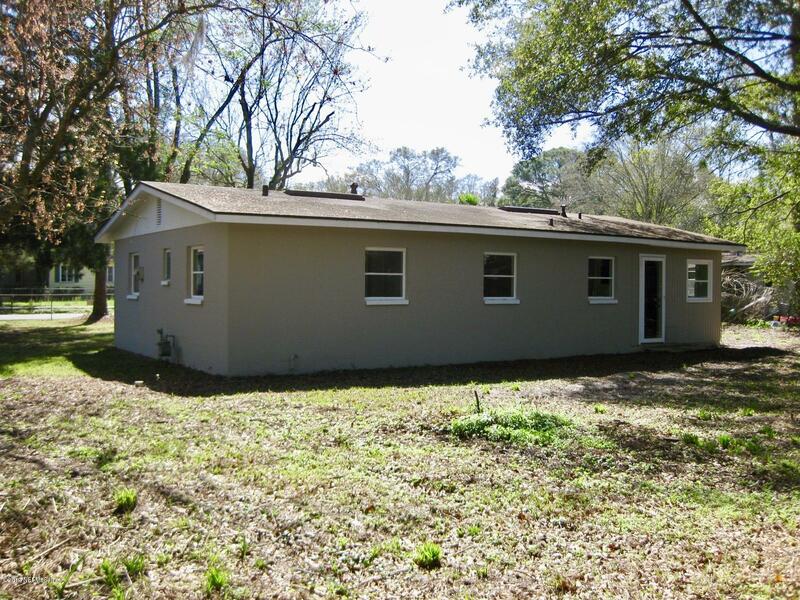 7263 Melvin Rd is a 1,099 (*estimated) square foot home with 3 bedrooms and 1 bathrooms located in Jacksonville FL, DUVAL County. 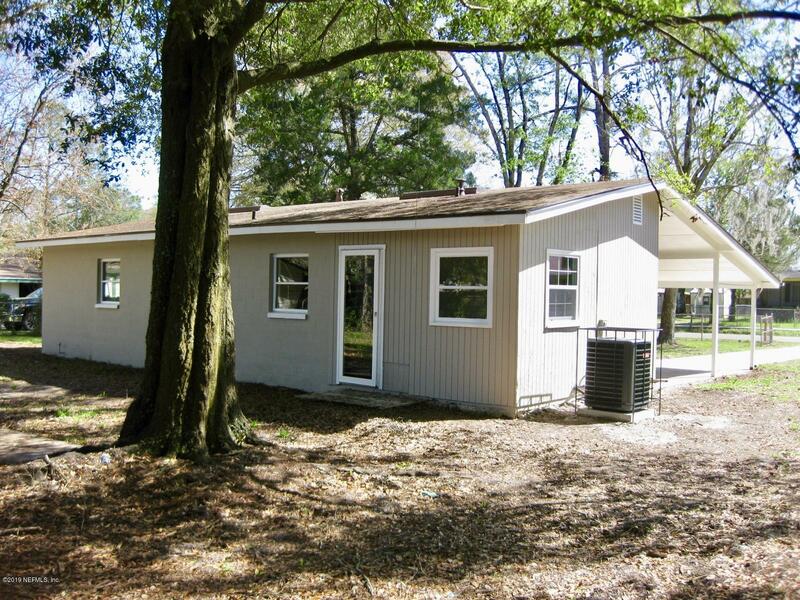 This property is listed for sale at $105,000 and is currently active and accepting offers.